Federal health regulators on Tuesday warned consumers against controversial “young blood” treatments – plasma infusions from young donors marketed for conditions such as Parkinson’s, Alzheimer’s, multiple sclerosis and post-traumatic stress disorder. 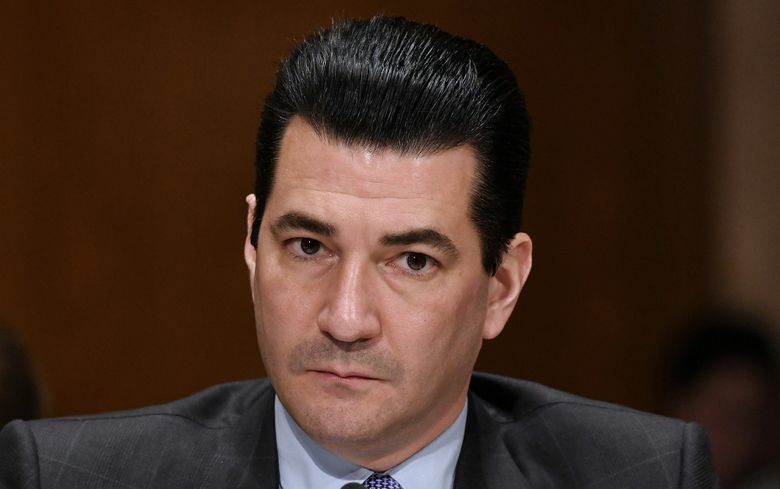 “There is no proven clinical benefit of infusion of plasma from young donors to cure, mitigate, treat, or prevent these conditions, and there are risks associated with the use of any plasma product,” Scott Gottlieb, commissioner of the Food and Drug Administration, and Peter Marks, director of the agency’s Center for Biologics Evaluation and Research, said in a statement. Plasma is the liquid portion of the blood and contains proteins that help blood to clot. It’s used to replace low levels of blood proteins in a range of medical situations. For example, some patients with liver disease are unable to make the proteins required for blood to clot. Clinics have been springing up that offer young-donor plasma infusions as a rejuvenating, “anti-aging” therapy. The FDA statement did not name any specific company; it was accompanied by a safety communication designed to inform consumers. But the agency warned it will consider taking enforcement action – such as sending warning letters demanding corrective actions – against companies that “abuse the trust of patients and endanger their health with uncontrolled manufacturing conditions,” or by promoting purported treatments that haven’t been proved safe or effective. One company that has gotten a lot of attention recently is Ambrosia, a start-up that sells infusions costing $8,000 or $12,000. The treatments are not covered by insurance. Stanford University graduate Jesse Karmazin, who founded Ambrosia, told Business Insider last month that the company had opened clinics in five cities: Los Angeles, San Francisco, Tampa, Omaha and Houston. It recently completed a clinical trial to see whether the procedure has benefits but hasn’t published the results, according to the publication. On Tuesday, Ambrosia said in a statement on its website that “in compliance” with the FDA statement, it had ceased patient treatments.